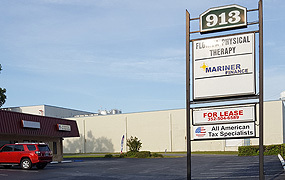 Dr. Nick has been treating the foot and ankle ailments of Lake, Sumter, and Marion County residents since 1995. Dr. Nick is board certified by the American Board of Podiatric Surgery. Aside from providing general podiatric care and treating heel pain, foot pain, and ankle pain, he also specializes in wound care, limb salvage, foot surgery, and the treatment of bunions and hammertoes. Central Florida Foot Care accepts all insurance plans, and we are one of the few podiatry practices to accept CarePlus and Freedom National. We welcome new patients. Call today at (352) 360-1360.